affogato Archives - All Chucked Up! Summer is here, folks! And whether you’re one who dreads the scorching sun when you step outside or someone who embraces the warm climate and longs for the beach, there is perhaps one thing we all have in common – a love for cold sweet delights too help counter the heat of the season. What better reprieve from the punishing sun is there than to enjoy a deliciously good serving of gelato with friends and family. I’ve got two great gelato recommendations for you which you probably might want to share with buddies of yours as well as to your kids (or nephews and nieces). 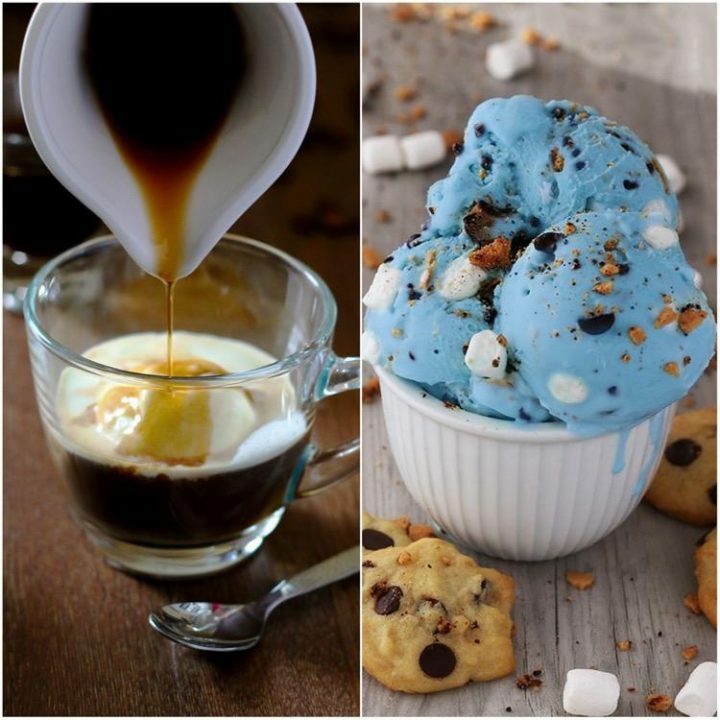 The Affogato and Kooky Monster by BONO Artisanal Gelato.